Looking for insight on Express Entry from an Immigration Lawyer? 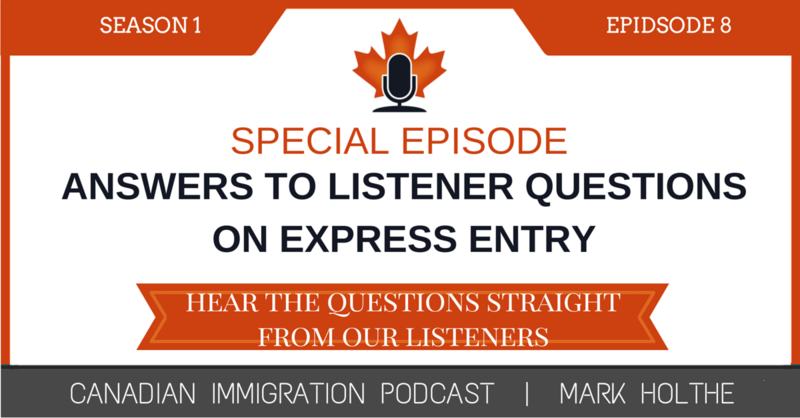 Join me as I answer some awesome Express Entry questions from our listeners. What does the future hold for Post Grad Work Permit holders looking to apply through Express Entry? Do I need to include all of my work history when completing my Express Entry profile? Is it really worth it to have my spouse complete their English Language testing for Express Entry? These are just some of the Express Entry questions I will be answering in this special edition of the Canadian Immigration Podcast. 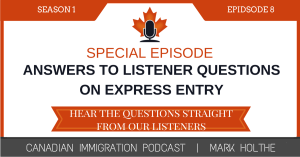 In this episode of the Canadian Immigration Podcast, I provide some great insight on the Express Entry process thanks to some fantastic questions from our listeners. I finally figured out how to get my voice messaging system working, so you will be able to listen to these questions direct from our listeners. Express Entry – Can a Post Grad Work Permit holder qualify for Express Entry without an LMIA supported Job Offer? Express Entry – What is a Job Offer with the Express Entry System? Does it have to include an LMIA to get the 600 points? Work Permit Renewal – Is it legal to work while in restoration status? Express Entry – Do I need to upload all of my work experience, or just relevant work experience? Express Entry – Should I have my accompanying spouse take the English Language Test to get points under Express Entry? As the founder of the Canadian Immigration Institute, I am really excited to announce that the full Express Entry Pilot Course is just about ready to be released. Go to our Canadian Immigration Podcast website and sign up for our mailing list to have the opportunity to receive our exclusive offer to participate in the full Express Entry course. We will be sending out invitations first to all of the people on our mailing list to participate in a free webinar on Express Entry that will lead up to the release of the new Express Entry course. Space will be limited, so those on our mailing list will get the first opportunity to sign up for the webinar. In the webinar I will share some awesome tips on submitting your Express Entry permanent resident application and explain in detail what the Express Entry course will look like and why I think it is going to be a real game change for people looking to file their own Express Entry application to Canada. We just completed our very first Pilot Course on how to submit your Express Entry profile (Phase 1). It was a resounding success. We will be releasing within the next two weeks, Phase 2 of our Express Entry Pilot Course which will cover the entire process from submitting your profile to how to file your permanent resident application after receiving an ITA. If you would like to register for the course, please subscribe to my mailing list in the top right corner of this site and you will be the first to receive notification when the new pilot course is released. Please join me on my free Express entry webinar that will be taking place on December 16th. 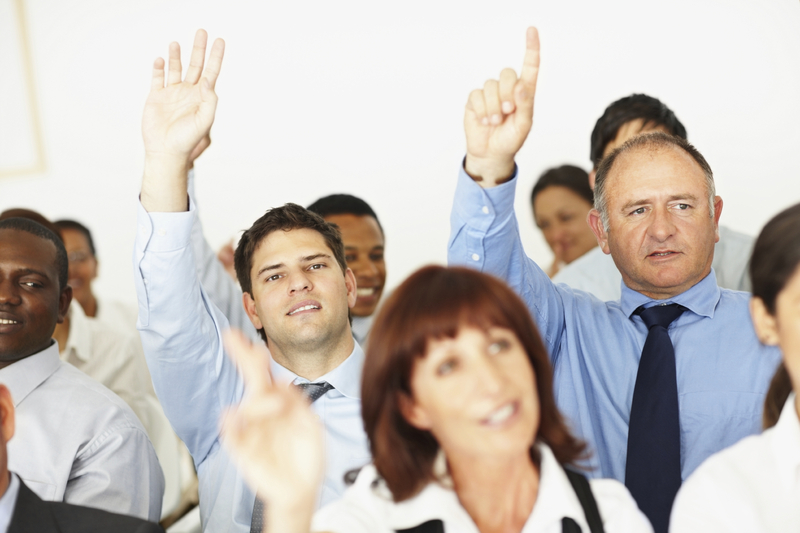 In this webinar, I will be providing a sneak peak into my upcoming Express Entry course. I highly recommend that you attend the webinar and then subscribe for the course. It is going to be awesome. If you have not yet registered for my mailing list, please do so and then you will be notified the moment registration opens up for the live free webinar. There will be limited space available, so be prepared to act quickly once the registration opens up.